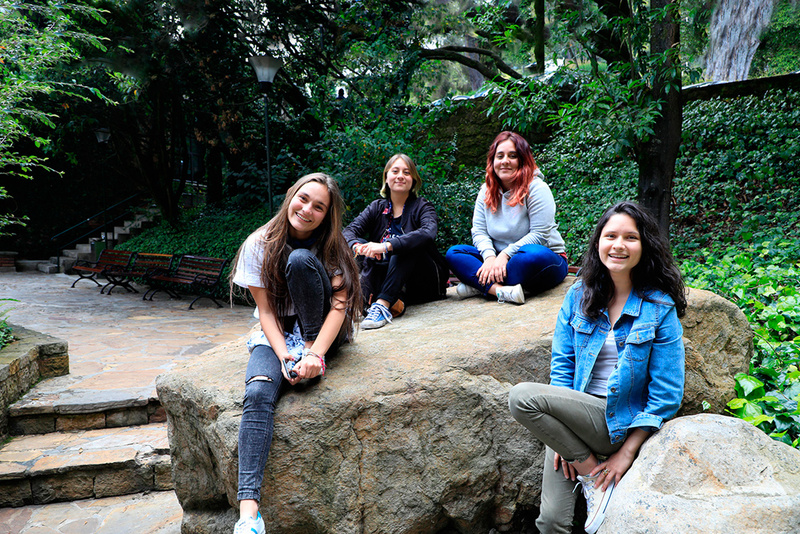 “Magical places” and “unique experiences” are some of the ways our students described their experience after completing an exchange program at the University of Saitama (Japan). 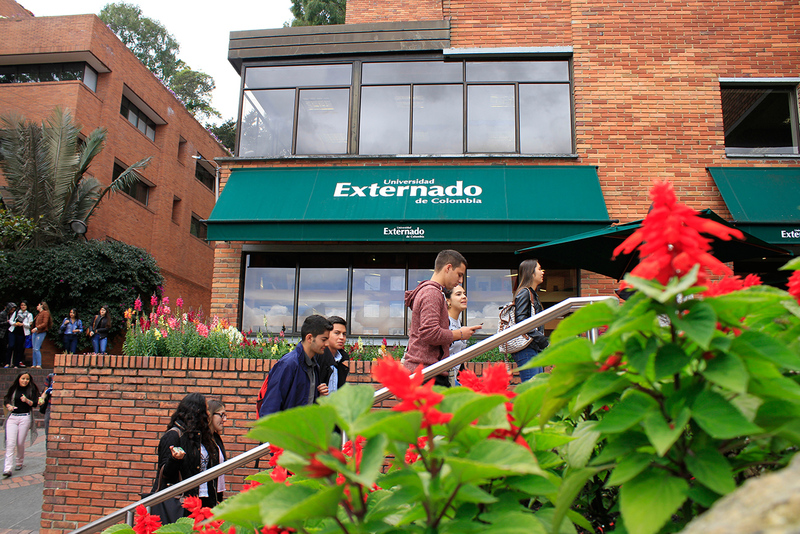 The agreement promotes student exchange and academic and cultural cooperation between the two institutions. 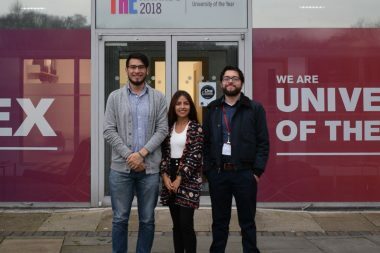 Led by Externadista David Rodriguez, together with researchers Xavier Jara and Matteo Richiardi (Institute for Social and Economic Research, ISER, University of Essex, United Kingdom), the project “Tax and Benefit Microsimulation to tackle inequality in Colombia” will analyze the relationship between equity and fiscal policy in Colombia, through the EUROMOD microsimulation tool. 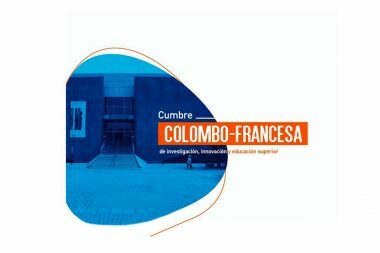 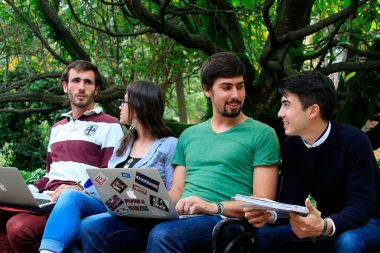 Call for Spanish Cooperation Scholarships for the academic year 2019-2020. 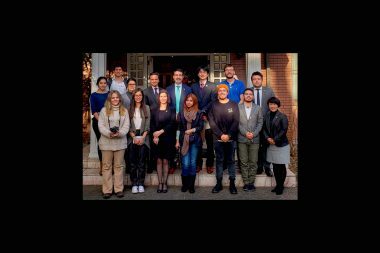 The Internationalization and Foreign Relations Office shares the following information on Tsinghua University so our students may learn about the Masters in Global Affairs scholarship program available. 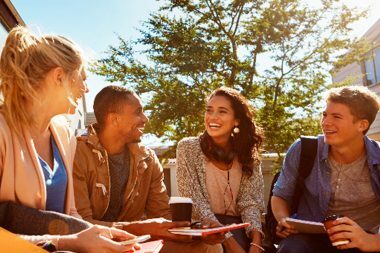 Learn more about the portfolio of available programs. 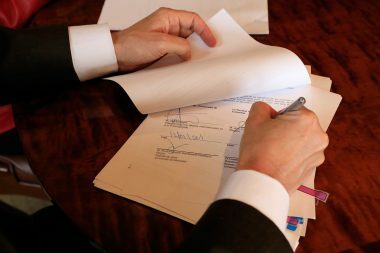 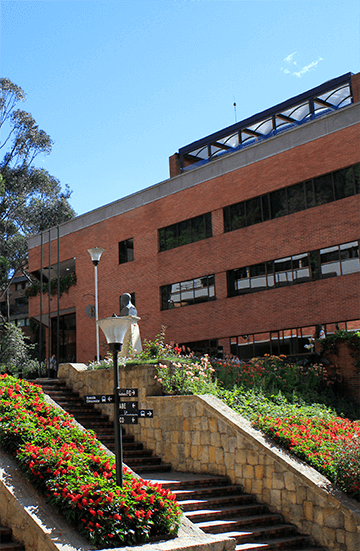 The agreement aims to establish collaboration between the Madrid institution and the Externado Masters in State Law with emphasis in Telecommunications Regulation and Management Program. 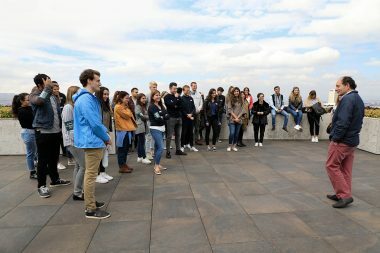 The three-week Summer University will be held at the University Paris 2 – Panthéon Assas, July 1 through July 19, 2019. 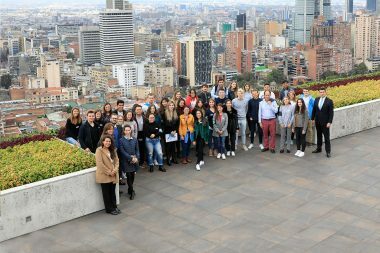 The event, bringing together the academic and scientific communities and the business sector, will be held June 12-14, 2019, in Medellín. 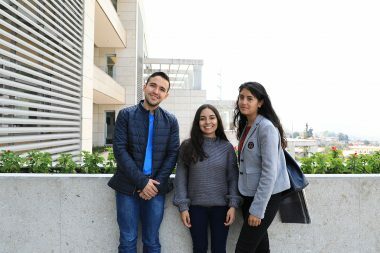 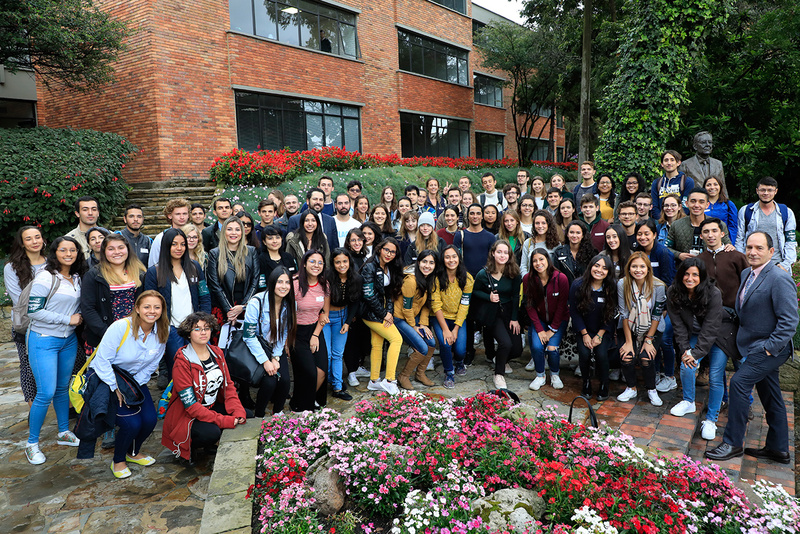 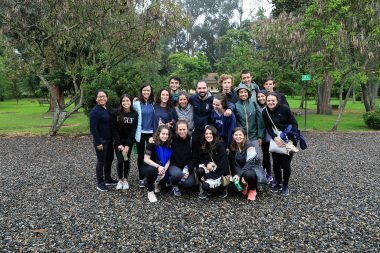 The Call for all Externado undergraduate students wishing to participate in the second-semester international student exchange programs opens February 11 through March 8, 2019.